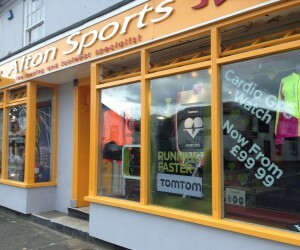 We don’t just cater for runners in store, we accommodate other sports including Athletics, Hockey, Netball, Rugby, Swimming, Tennis and many more. 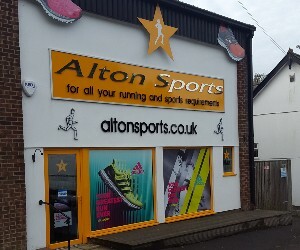 Our parent store in Alton was where it began, taking over from the small town sports shop, turning it into a running destination. Opening our Farnham branch in 2009 was the next step in our evolution, expanding our reach that little bit further north and incorporating a few other specialities for example triathlon specific kit (shoes, accessories and apparel). In 2011 we took the reins of Just Run in Eastleigh, near Southampton, seeing people as far west as Bournemouth and Exeter travel to make use of our expertise. 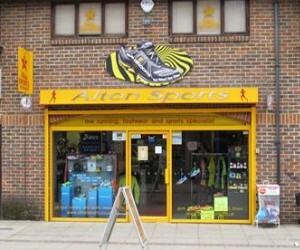 It has since been re-branded as Alton Sports of Eastleigh. Our latest venture has seen us open our fourth store in Four Marks, Hampshire in March 2014. 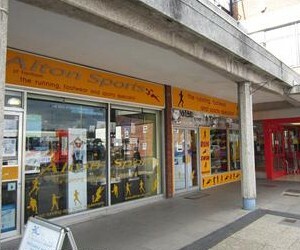 A new look, larger, brighter space with all the same range and services to fulfill your sporting needs.